Season 3 of the Marvel/Netflix series that started it all, Daredevil, has finally arrived! 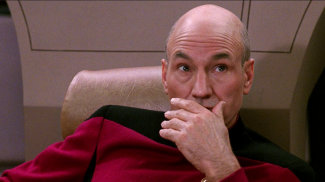 Of course, that means plenty of clever winks and nods to not only the comic book source material but to the greater Marvel Cinematic Universe, as well. 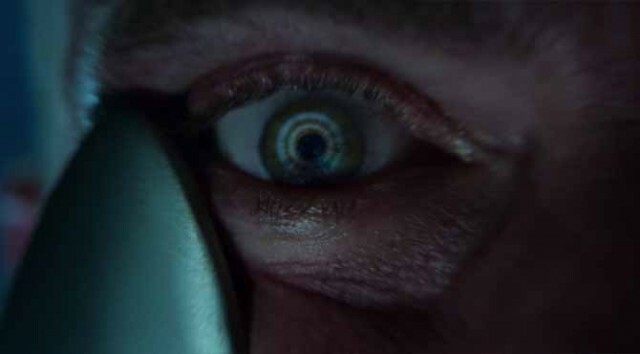 We here at Epicstream have compiled a list of what we feel are the 10 best Easter eggs from Daredevil Season 3. Check them out, and then let us know in the comments section if you caught all of these. The evolution of Vincent D’Onofrio’s Wilson Fisk has been one of the most fascinating aspects of Daredevil to date. However, in Season 3, we finally witness Fisk transform into the Kingpin proper, both in appearance and in name. 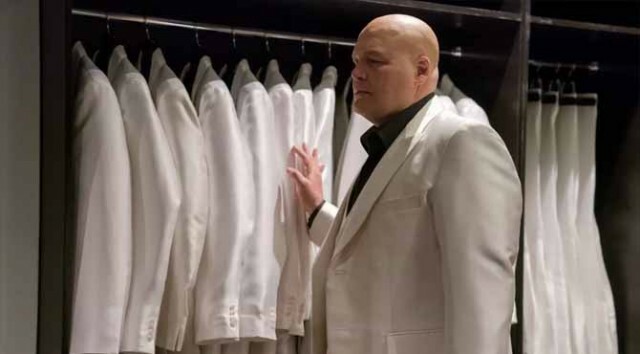 As early as Episode 3, we see Fisk sporting a comic-book-accurate white suit, albeit in a hallucination, and in Episode 9, Dex reveals that Fisk has adopted the “Kingpin” moniker as his new codename. 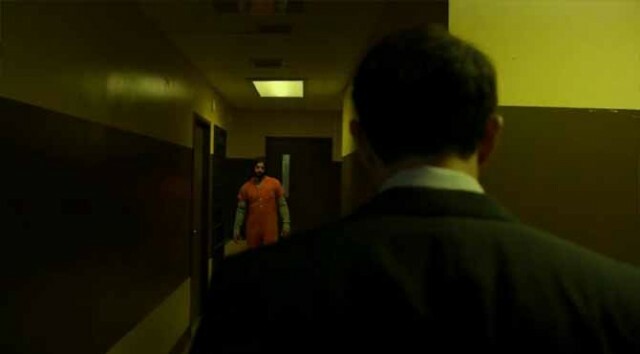 Epic, knock-down-drag-out fights in hallways have become a staple of the Marvel/Netflix series, beginning all the way back in Daredevil Season 1. 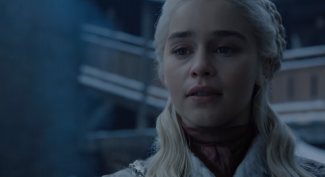 In Episode 4, though, the show dials things up to 11 with a prison corridor melee that lasts just over 11 minutes, all shot in one single take!